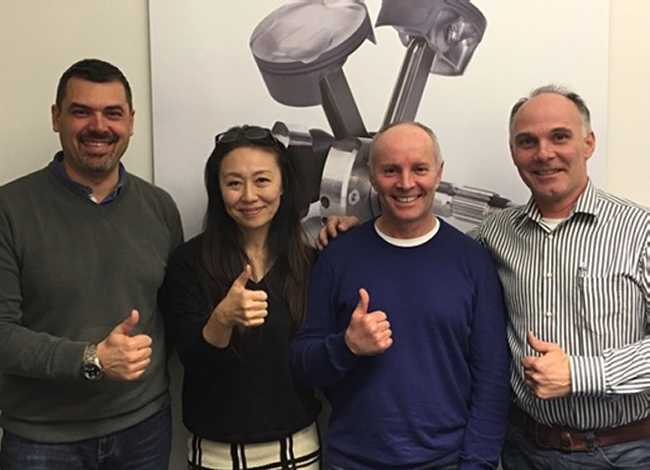 Suter Racing has confirmed that Ian Lougher will race the Suter MMX 500 at the 2016 Isle of Man TT Races fuelled by Monster Energy. Welsh racer Lougher made his Isle of Man Mountain Course debut in the memorable 1983 Manx Grand Prix Newcomers Race, finishing third to Robert Dunlop and Steve Hislop. Lougher’s ‘two stroke’ credentials include being the only rider to win five consecutive North-West 200 125cc titles and numerous Southern 100 wins. He took his first TT victory in the 1990 Lightweight TT in one of the closest races in TT history, winning by only 1.8 seconds from Steve Hislop. Lougher set a new race record and a lap record that wasn’t beaten for nine years. Lougher enjoyed a near 30 year TT career between 1984 and 2013 which included ten race wins and a record 126 stars, and the most replicas awarded to a TT rider, before retiring after the 2013 Senior TT. 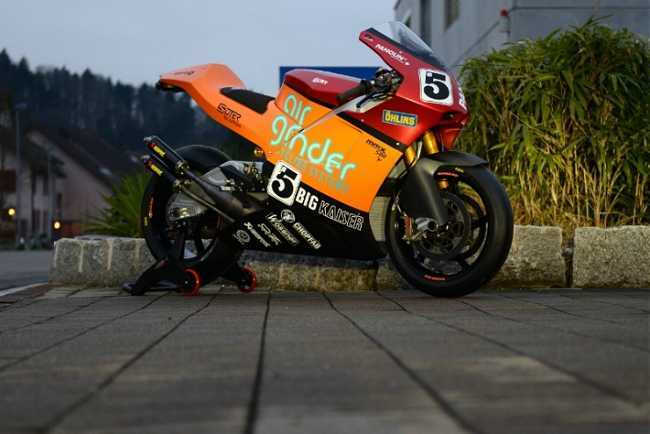 However, the now 53 year old continued to race on the TT Mountain Course in the Classic TT, which included wins in the 2014 Bennetts 500cc Race and the Motorsport Merchandise Formula 2 Classic TT Races. He would have regained his 500cc Classic TT title but for a thirty second pit lane speeding penalty in 2015.